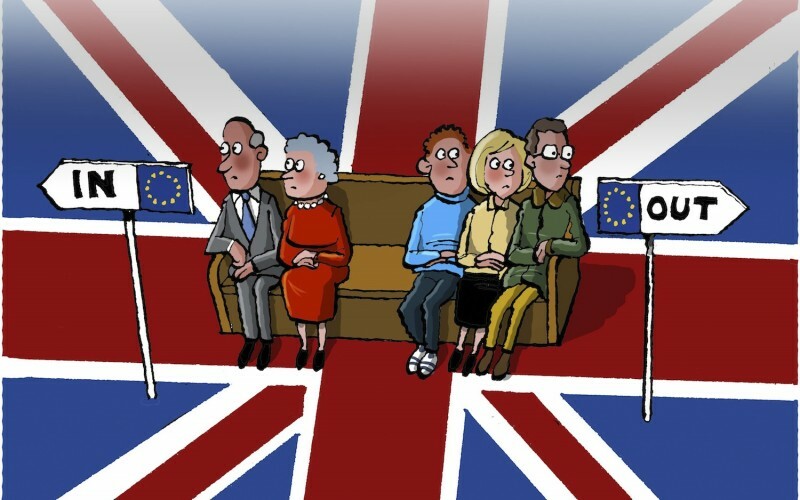 Europe has been in an uproar ever since the United Kingdom decided to leave the European Union. Various political, social, and economic spheres have been affected as a result of the country’s decision to break away from the pact it made with 27 other countries after the Second World War. Many investors have shied away from the United Kingdom’s housing market since watching what is now known as Brexit unfold; this is good news for the United States housing market. Brexit is a term used when referring to Britain’s secession from the European Union. The big exit was nothing more than a rumor until the United Kingdom’s citizens voted to make the withdrawal official on June 23, 2016. Since then, the 27 countries that once partnered with Britain have been making efforts to rework policies so that they better suit their citizen’s needs. In trying to do what is in the best interest of their citizens, the 27 nations remaining in the European Union have entertained several options. Some have considered requiring passports for those Britannians working in their countries, while others have entertained the idea of completely shutting British citizens out. The unrest has caused investors to turn away from the United Kingdom housing market as the country’s financial forecast appears stormy. Of course, the United States is ready and willing to accept new business. Interest rates in the United States have hit a new low as more consumers from around the world turn their interest towards the country’s housing market. Investors, in particular, are considering America’s commercial real estate as the sector poses incredible possibilities for growth. All of the attraction brought about by Brexit makes the current U.S. economy a perfect breeding ground for buying and selling homes. Here at Caymus Realty Solutions, we pride ourselves on a hassle-free process that satisfies the customer. We pay cash for houses and offer fair market value for real estate. Fill out a form on our website to sell your home today!